Major Projects | Vega Solutions, Inc. Improvements to 50 grade crossings, installation of more than 30 miles of new track, 130,000 new crossties and new signal System. Develop Preliminary engineering and environment review documentation in compliance with NEPA. 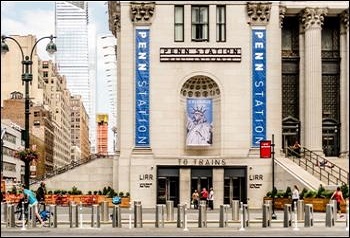 Install new CIH, Signal and track improvements so signal control function can be moved to CETC Section B at the New York CETC housed with the Penn Station Control Center (NYPSCC) in Manhattan. 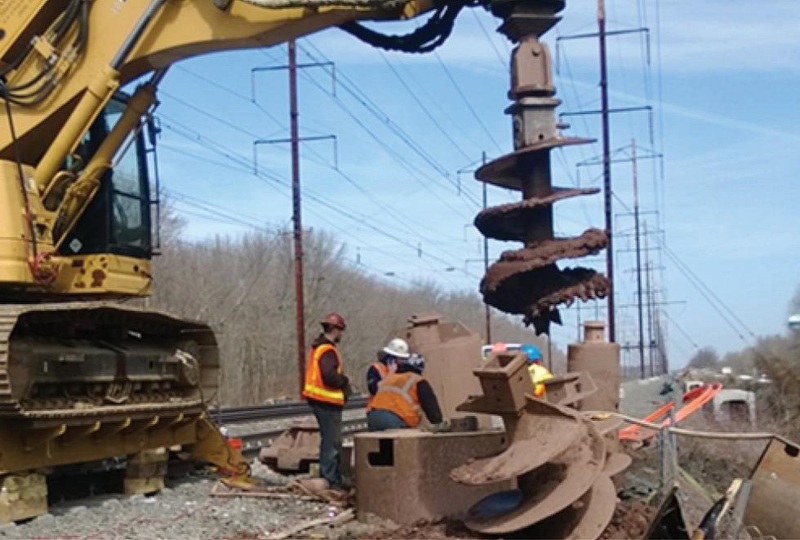 Installation of 23 miles of signal power cable and C&S conduit; Completion of 2 new Static Frequency Convertors at Metuchen, NJ; Completion of Hamilton Substation; Installation of catenary poles. 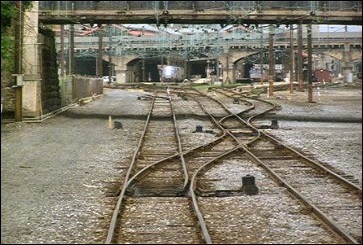 Final design & construction of track, electric traction, signal and civil site work required for a new STATE interlocking on the Harrisburg Line. The scope included upgrade interlocking to allow higher speed moves and upgrade of signal system to NORAC rule 261 for reverse signaling & to operate under NORAC 562. 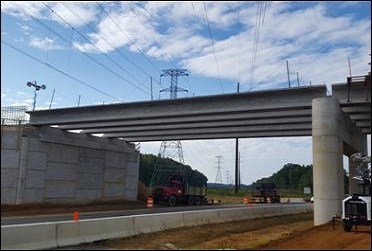 This project involves two miles of 4-lane concrete roadway, erection of levels road bridge, Strawberry Lane bridge, installation of 4 ramps and signal modifications at various intersections. 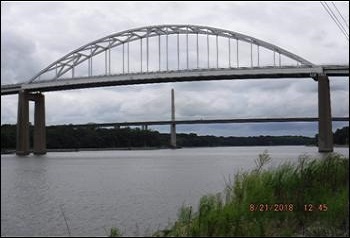 The bridge spans SR 4, local roads, Amtrak and the Christina River. 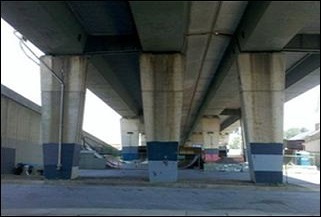 The bridge and its associated ramps are showing signs of deterioration. The purpose of the SR 141 Newport Viaduct rehabilitation project is to extend the service life of the bridge and to improve ride quality. Replace 45 floor beams that run below the decking and the joint strip seals across the entire 4,209-foot (0.8 miles) span to allow the deck plates to move without creating gaps. 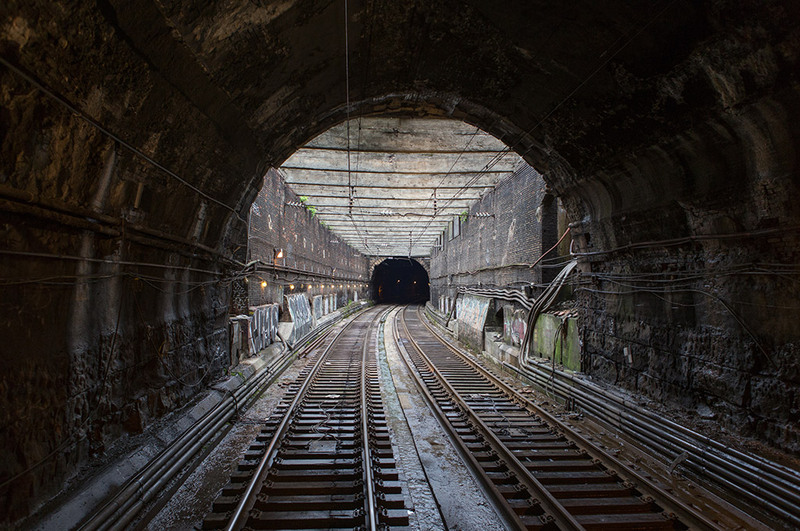 Phase 1 of the Moynihan Project will double the width and length of the West End Concourse (WEC) in Penn Station, New York, install exits to the corners of 8th Avenue (31st and 33rd streets), install a connecting corridor to NYC Transit subway trains and install Life Safety Emergency Ventilation Fans. The project will include a new center high level platform, elevators, ramps, a pedestrian overpass, parking lot improvements, ADA improvements to the existing station building, and changes to infrastructure. 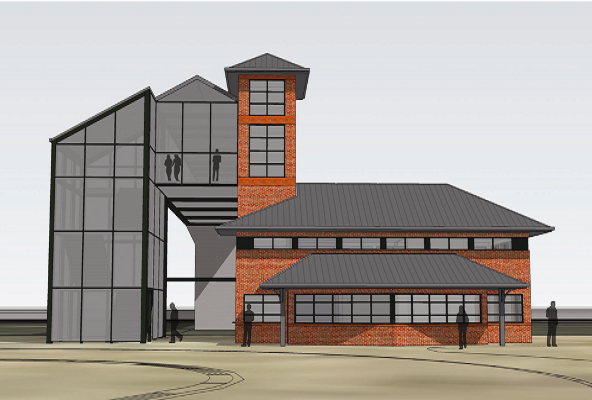 The construction of an enhanced and improved ADA Compliant passenger rail station in Newark, DE. 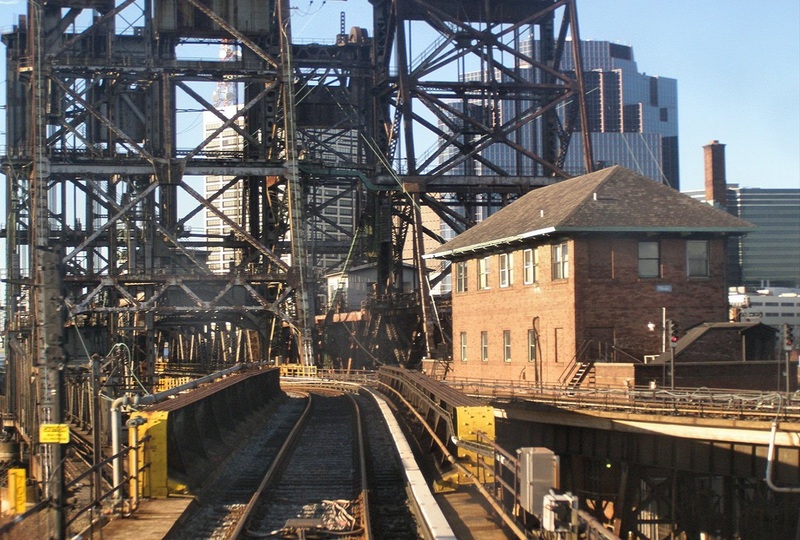 Develop and maintain cost and resource loaded schedule for Amtrak construction work and the signal hut fabrication shop. 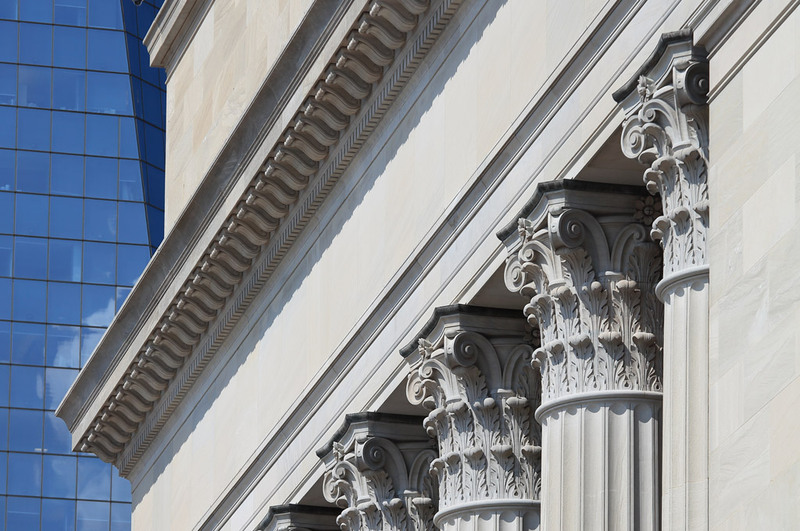 Developed and maintained spend plans and cost variances. Estimating / cost engineering support to develop cost and resource estimates. 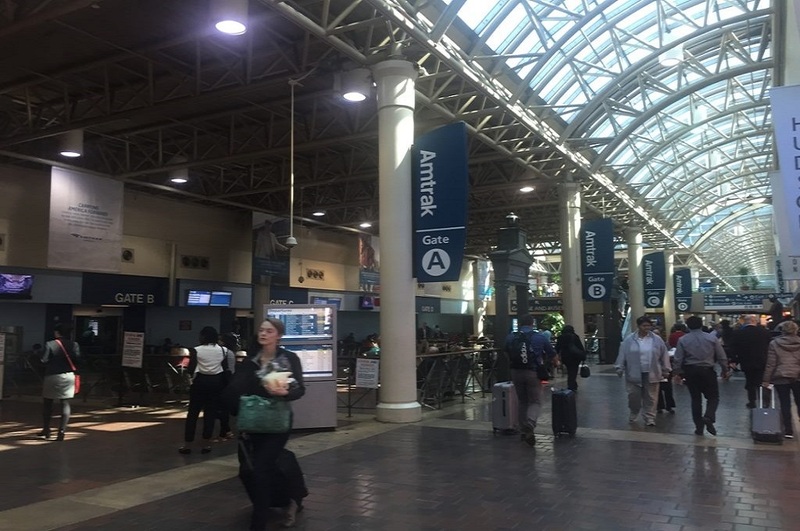 Support Amtrak’s Project Management Group to expedite project co-ordination between Amtrak in-house staff, force account personnel and third party contractors. 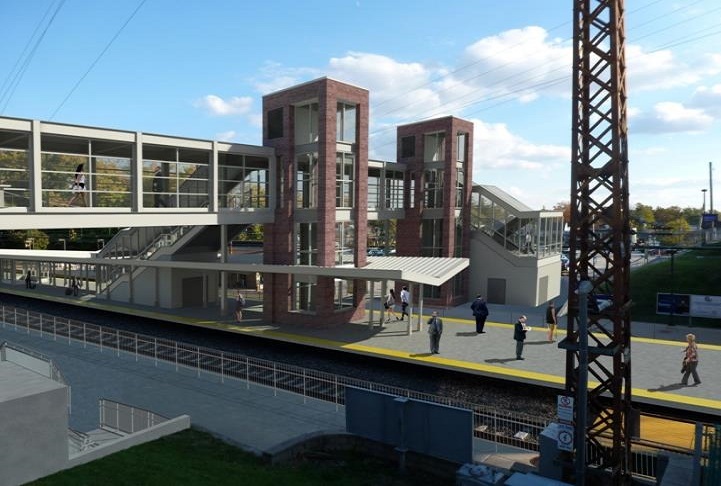 The construction of an enhanced and improved passenger rail station in Newark DE. The station will provide Americans with Disabilities Act (ADA)-compliant high-level platforms, expand parking, and provide significantly improved passenger amenities including a station building with bathrooms. Develop Preliminary engineering and environment review documentation in compliance with NEPA. Develop, maintain, and update resource and cost loaded schedule for Amtrak Force Account construction protection support of Contractor’s work effort.